Ken Overwater is an attorney, actor, lousy hockey player, and theatre director. He has appeared professionally and pro bono in numerous theatres and courthouses throughout southeast Michigan. This is his first opportunity to participate in a TEDx event and he is very thankful to the great people at the Livonia Public Library for the opportunity. Ken would also like to thank his family and friends for their support, especially his wife, Sara and his stepson, Nick. 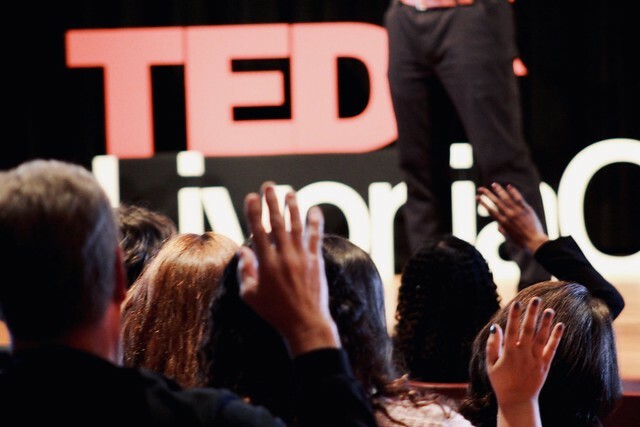 We are beyond grateful to our community, speakers, performers, team members, volunteers, and emcee for another memorable TEDxLivoniaCCLibrary event! All of the 2018 videos are available to view and share. Now we need your help making sure these “ideas worth spreading” actually spread. Check out the photos from our 2018 Event! Read more about Check out the photos from our 2018 Event!